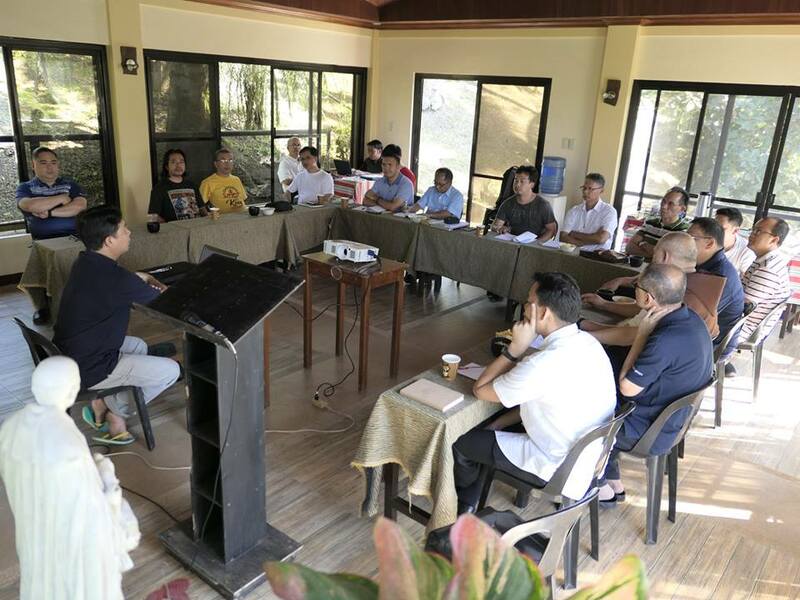 Formators of St. Matthew Province gathered on February 22-23, 2019, at the Oasis of Prayer in Lalaan II, Silang, Cavite for their annual meeting organized by the Commission on the Religious Life, Formation and Vocation Ministry, chaired by Fr. Ariel Tecson, RCJ, the Provincial Councilor of the Sector. The main objective of this year's meeting is to discern, discuss and decide on some urgent concerns affecting issues on formation, particularly on the curriculum of studies. The two-day encounter commenced with an insightful talk of Fr. John Era, CM on the “Challenges and Responses to common Formation Issues”, which was followed by a series of presentation by Fr. Francis Paul Escaño, RCJ on the general issues on the varied stages of formation, based on experience, as supported by the data gathered through a recent survey administered to formand and formators, then, the drawn out conclusions and resulting proposals were also reported on. The inputs were adequately enriched by the interventions of the participants. Some members of the Superintendent’s Team of the Association of the Rogationist Catholic Educational Communities in the Philippines also came to share their thoughts on the matters deliberated. The Province of St. Matthew has 8 formation houses, namely: Seminary Paranaque (Philippines), Seminary Cebu (Philippines), Seminary Maumere (Indonesia), Seminary Ho Chi Minh City and Dalat City (Vietnam), Postulancy Center (Philippines), Novitiate (Phiippines), Center of Studies (Philippines). 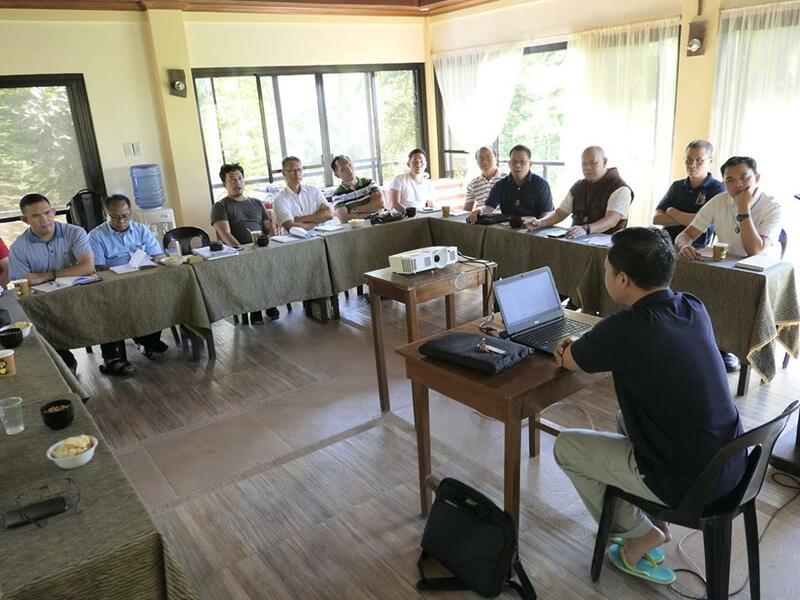 For the current school year, those in initial formation are broken down into: Seminarians: 219 (156 Filippinos, 45 Indonesians, 18 Vietnamese), Postulants: 18 (9 Filipinos, 6 Vietnamese, 3 Indonesians), Novices: 7 (6 Filipinos, 1 Mexican), Religious in Practical Training: 22 (12 Filipinos, 8 Vietnamese, 2 Indonesians), Religious Students of Theology: 35 (21 Filipinos, 8 Vietnamese, 6 Indonesians), Deacons in Theology or Pastoral exposure: 9 (all Filipinos).